Join us for an exclusive up-close and personal discussion with Leon Vynehall and Creative Director Blue May hosted by Double J’s Tim Shiel. 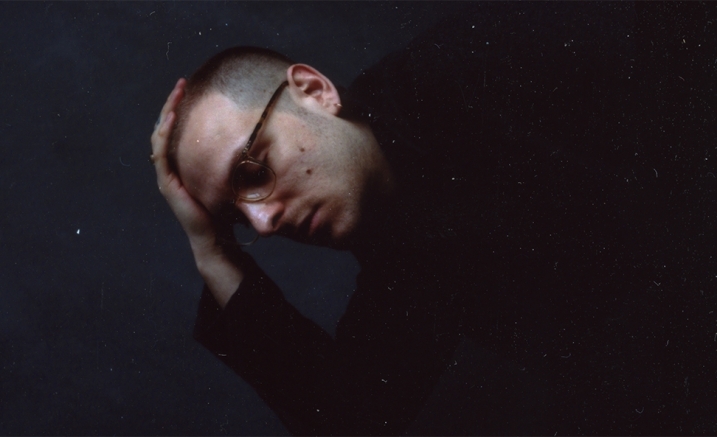 Leon Vynehall is renowned for digging into his family history to make music that transcends expectations. On Nothing Is Still, Leon elegantly tells the story of his grandparents emigration from the leafy suburbs of the UK to New York City in the 1920s through an album of immense scale, physicality and wonder – one that often leaves the listener reeling from the weight of it all, as well as absorbed by its remarkable beauty. In this intimate In Conversation event Leon will explore the inspiration behind Nothing Is Still and share insights into his collaborative process with the Creative Director Blue May. This is a unique opportunity to participate in the conversation and learn from these remarkable creatives. Multi-instrumentalist, producer and Melbourne music fanatic Tim Shiel is a champion of innovative music and host of Double J’s Arvos.